Teeth that are badly stained, poorly shaped or crooked may be improved by a veneer placed on the surface of the affected teeth. Veneers are thin pieces of porcelain cemented over the front of your teeth to change their color or shape. Veneers are used on teeth with uneven surfaces or are chipped, discolored, oddly shaped, unevenly spaced or crooked. A local anesthetic is usually required. Veneers have a longer life expectancy and color stability than bonding, and highly resist permanent staining from coffee, tea, or even cigarette smoking. Veneers are made by a dental lab technician working from a model provided by your dentist. Veneers are irreversible because it`s necessary to remove a small amount of enamel from your teeth. Porcelain veneers can mask undesirable defects such as teeth stained by tetracycline, injury or a root canal procedure. They are also ideal for masking discolored restorations on your front teeth. Patients with gaps between their front teeth or teeth that are chipped or worn may consider porcelain veneers. During the tooth preparation visit, usually lasting one to two hours, the teeth are lightly prepared to allow for the small added thickness of the veneer. Usually, about a half a millimeter of the tooth is removed. During the same visit, an impression is taken of the teeth, and sent to the laboratory for the fabrication of the veneers. 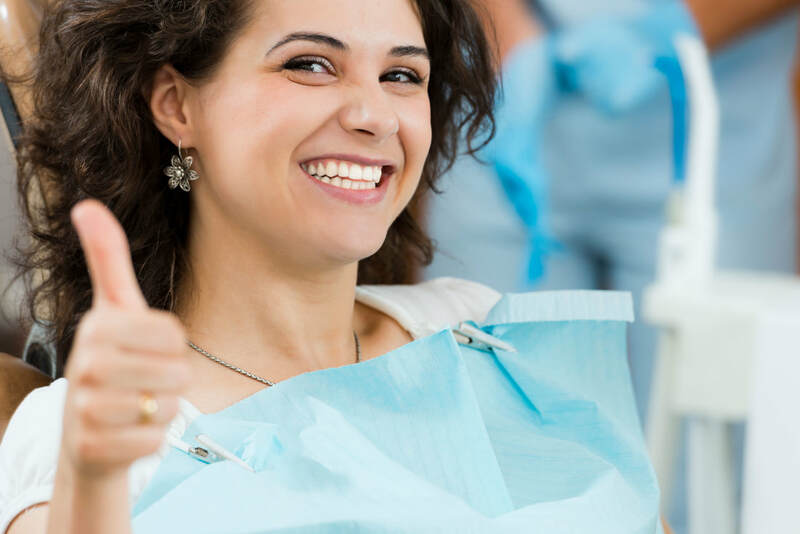 During the final "bonding" visit, also about one to two hours, the veneers are bonded to your prepared teeth after evaluating function, aesthetics and fit.